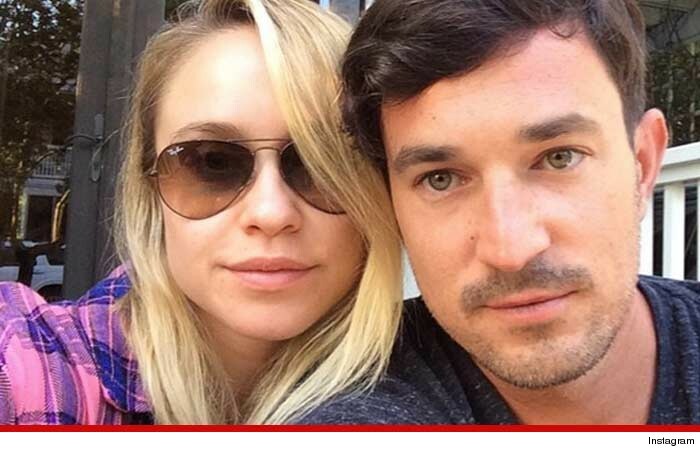 'Glee' star Becca Tobin's boyfriend Matt Bendik was found dead Thursday in a Philadelphia hotel ... TMZ has learned … and the circumstances surrounding his death are mysterious. Sources close to the couple tell us Bendik -- a 35-year-old nightclub owner -- was in Philly on a business trip, and Becca was with him. The couple had been out on the town celebrating with friends Wednesday night -- and we're told everything seemed normal. At some point they returned to their hotel. A hotel maid found Bendik's body on Thursday afternoon. It's unclear at this point where Becca was when the body was found.